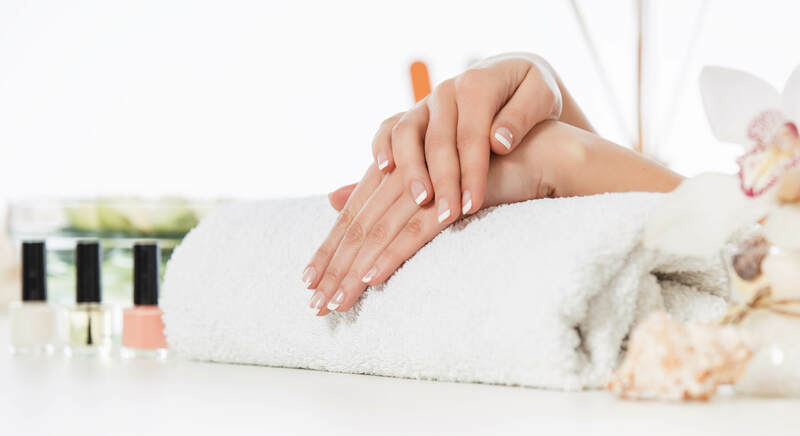 Aer Nailbar is a modern, spacious and upscale nail salon that has been proudly serving the greater Boston area. We are a family run business that highly values our customers and employees. Our signature scrubs are handmade and we only use ingredients that are free from harmful chemicals. Book an appointment today at our Brookline or Newton location to find out why we have received the Best Pedicure Award by Boston Magazine.